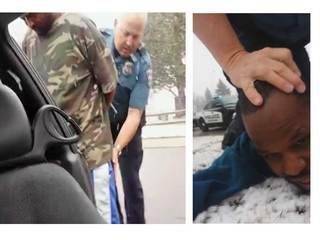 Two black men who were pulled from a vehicle at gunpoint during a traffic stop last year are suing the city and three Colorado Springs police officers on grounds of racial profiling. The incident, featured in the Rocky Mountain PBS documentary, “A Sentenced Life,” happened March 25, 2015. The Gazette has the full story on the new developments.